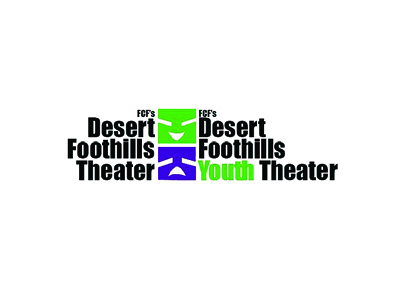 At Desert Foothills Theater, students learn so much more than just acting. In our classes and camps they learn collaboration, problem solving, focus, creativity, confidence, communication, and so much more. We strive to make camps fun, entertaining and educational. Process meets performance and in the process, every young actor is important. Explore our camps and take your imagination to the next level! We offer a variety of camps for ages 5 – 14. We also give opportunities to teen counselors for camps and tech jobs throughout the season.